Home / Blog / Happy Holidays from Capstone! At Capstone, the holidays are a time for us to reflect on the past year and look to the future. 2014 has been a milestone year for us for all that has been strived for and attained. We achieve what we seek and couldn’t be happier about the growth and success we have seen. We hope you all had a prosperous 2014 as well and cheers to the New Year! Capstone wouldn’t be a leader in innovative financial solutions if it weren’t for your continued loyalty. And it is in this spirit that we want to thank you, sincerely and truly for your support. 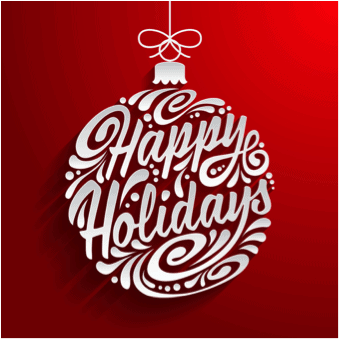 Capstone will be closed on December 24th, 25th, 26th and 31st as well as January 1st in order to ring in the holiday and the New Year with our beloved family and friends. 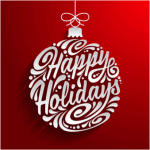 We wish you a happy holiday and look forward to the start of a healthy New Year!